After many days, again there was an explosion of Ashraful and Aftab dream combination of nuclear power in batting. 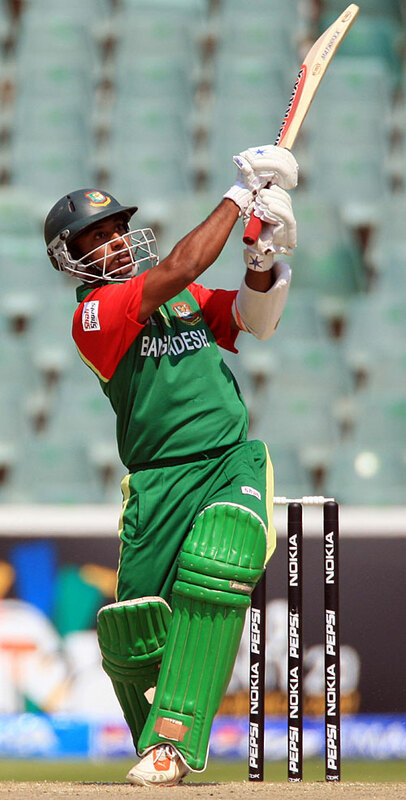 Ashraful’s 27 ball 61 and Aftab’s 49 ball 62 helped Bangladesh win a decisive victory against West Indies. Congratulations Bangladesh.